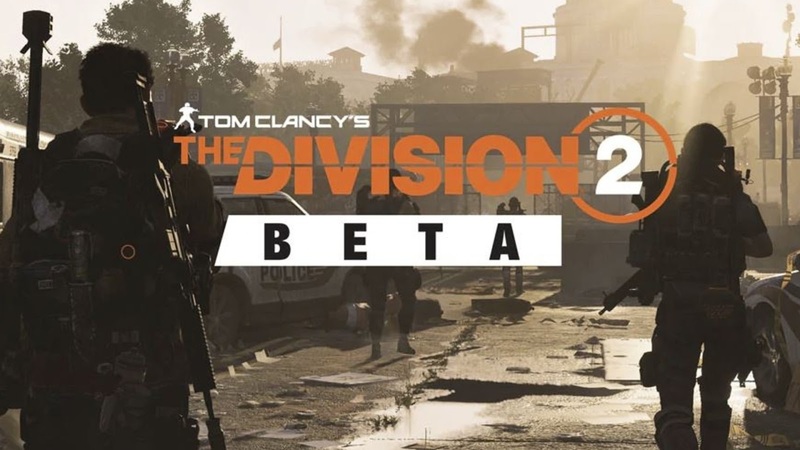 Ubisoft has announced the start date for The Division 2's private beta. The private beta starts on February 7 through February 10. 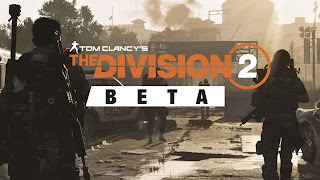 Ubisoft says that players can access the beta by pre-ordering the game at participating retailers.